The perfect space for you to unwind. 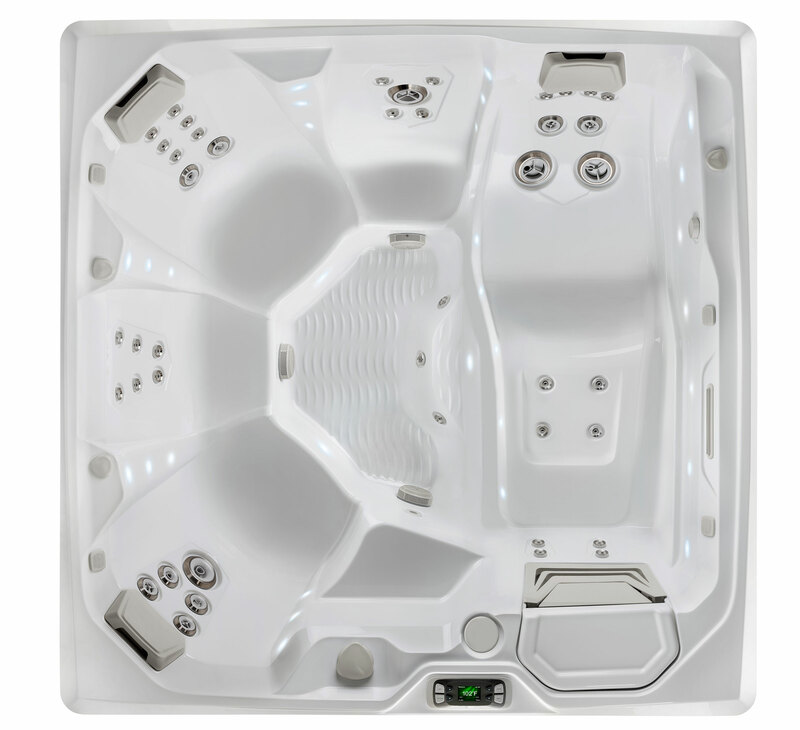 With features deliberately designed to help you feel your best, the Flair is the perfect space for you to unwind. Relax in the comfort of hot water with family and friends, relieve tension with the Flair’s 41 targeted jets while seated or lounging and enjoy the ambiance of the built-in Raio® lighting system. The Flair Jet System offers an incredible 41 jets that relieve-tension in targeted areas including your back, neck, shoulders and calves. 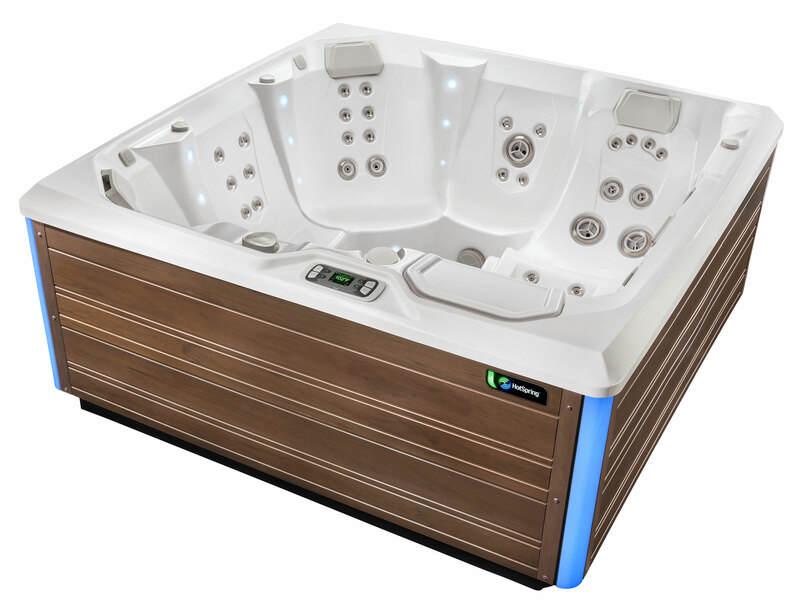 The Gleam model features the Moto-Massage® DX jet that relieves tension with two powerful streams of water that sweep up and down your back.